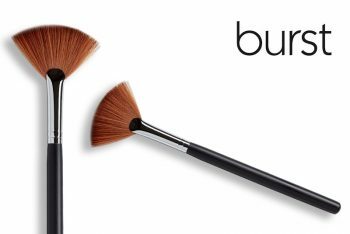 This brush is perfect to do a soft contour or a very strong contour. 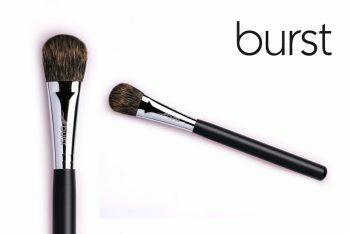 This brush is 15mm in diameter and is made of soft sable hair. 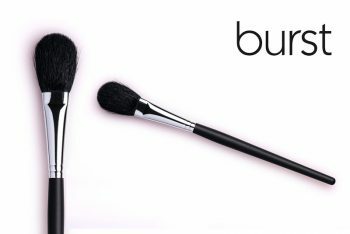 Use it to create either a soft contour or a very strong contour. It is small enough to use on the sides of the nose, the jawline, and to create a beautifully-defined cheekbone. 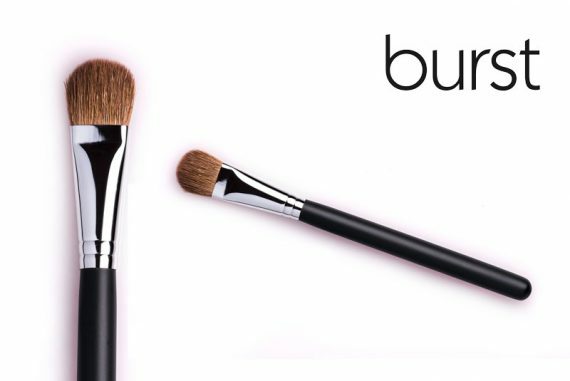 PRO TIP: Use this brush in circular motions for a softer contour, or in side-to-side sweeping motions for a strong contour. 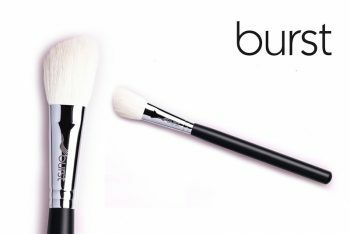 It is also included in our special contouring set!